(2011). Thermal and Morphological Properties of Thermoplastic Elastomer Nanocomposites Based on PA6/NBR. Iranian Journal of Chemical Engineering(IJChE), 8(1), 56-65.
. "Thermal and Morphological Properties of Thermoplastic Elastomer Nanocomposites Based on PA6/NBR". 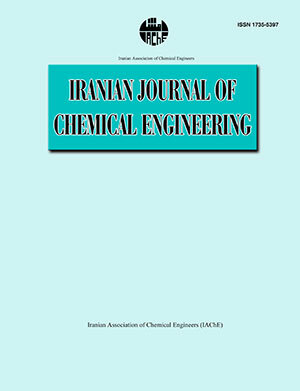 Iranian Journal of Chemical Engineering(IJChE), 8, 1, 2011, 56-65. (2011). 'Thermal and Morphological Properties of Thermoplastic Elastomer Nanocomposites Based on PA6/NBR', Iranian Journal of Chemical Engineering(IJChE), 8(1), pp. 56-65. Thermal and Morphological Properties of Thermoplastic Elastomer Nanocomposites Based on PA6/NBR. Iranian Journal of Chemical Engineering(IJChE), 2011; 8(1): 56-65.